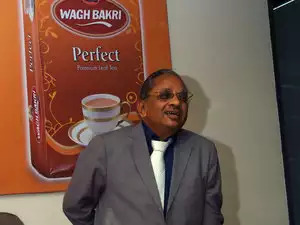 Wagh Bakri Tea Group, the third largest packaged tea company, has taken the initiative to make its manufacturing plants solar energy efficient. The company has installed a 125KW solar power rooftop facility at its Dholka factory, spreading over an area of 12,500 sq. ft, investing nearly Rs 1 crore for the project.